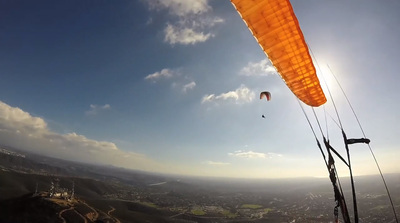 The San Diego Hang Gliding and Paragliding Association, SDHGPA, is a hang gliding and paragliding club dedicated to the promotion and preservation of foot launched soaring (non motorized "free flight") in San Diego County. SDHGPA is a local chapter of the United States Hang Gliding and Paragliding Association, USHPA. We work collaboratively with land owners and governing agencies at the local level to keep our primary flying sites open by maintaining, insuring, purchasing, regulating, and monitoring our launch sites and landing zones. 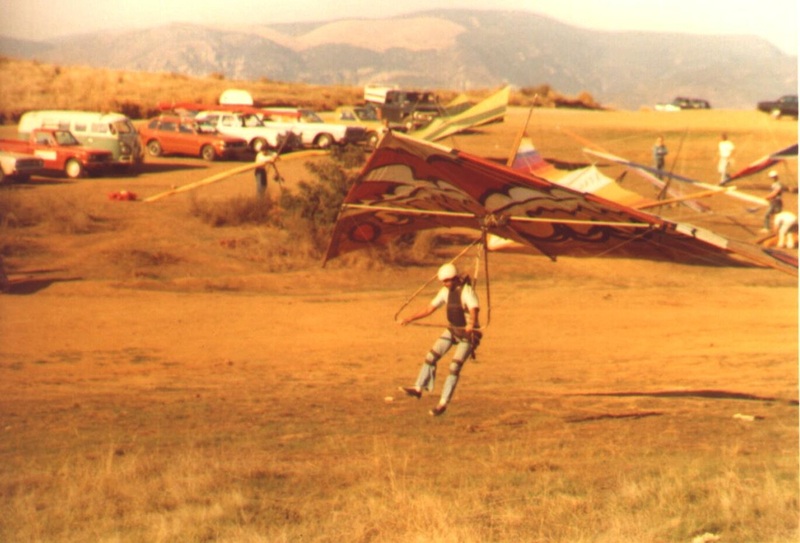 Our guiding principle is that all foot launched pilots of hang gliders and paragliders alike share common goals and interests best served by a united effort to promote flying safety, education, and good community relations in San Diego County. 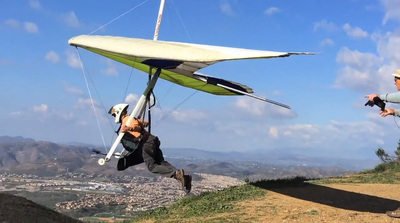 We support hang gliding and paragliding at the national level through the United States Hang Gliding and Paragliding Association (USHPA) and concurrent membership in that organization is the one and only club membership requirement. 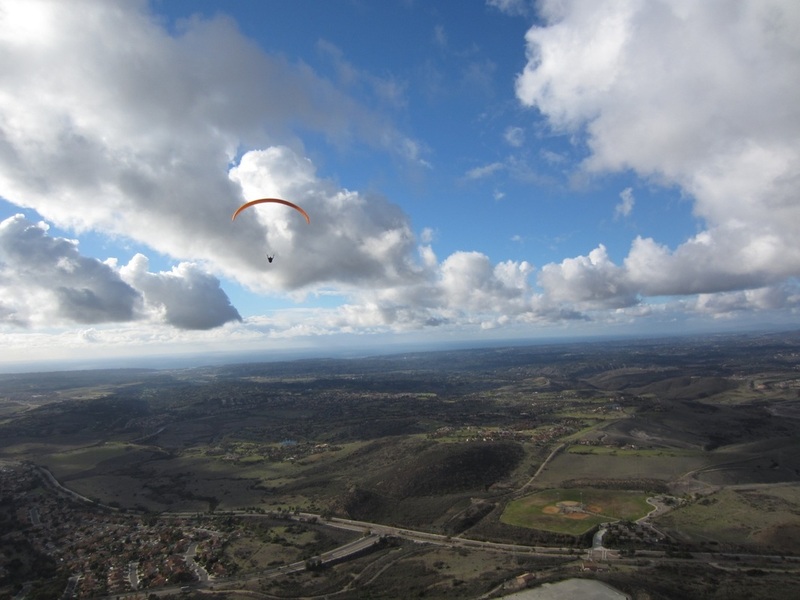 Our Flying Sites: Here in San Diego County, we enjoy year-round flying in varied rural terrain. 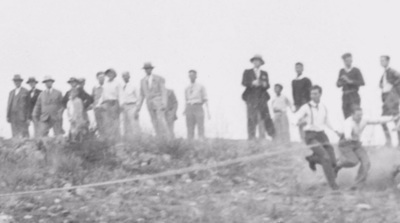 Do's and don'ts for launch sites and landing zones change frequently. If you have not flown at a site lately, we encourage you to contact one of the site representatives on the site pages to get current information. All of our flying sites are sensitive to abuse and subject to closure at any time. In many tempting areas, we are not permitted to land; please do not endanger our sites by landing in illegal areas, by flying in an unsafe manner or by being rude to other pilots or the public. In general, exercise caution and consideration with regard to the local population and property. Avoid landing near livestock. Do not climb on fences; instead, go under. Stay on roads. Never damage or destroy property. 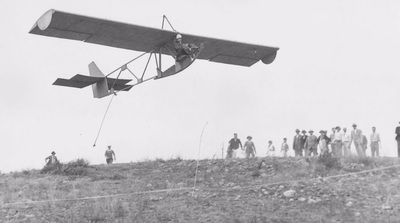 Be unobtrusive and leave quickly if landing out in undesignated areas. Meetings: The club meets monthly to discuss issues related to our mission, discuss topics in general free flight and socialize. The meetings are held a variety of locations and all information can be found on the Club Calendar. For 2016 Default scheduled meeting date is Third Thursday of the month unless stated otherwise on the Calendar. 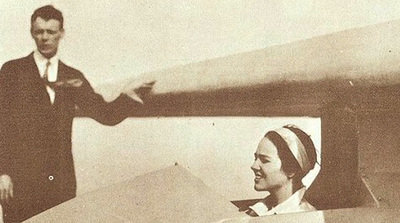 Fly-ins are commonly scheduled in the Fall, Winter, and Spring. Radio Information: Members of the SDHGPA use 2-meter ham radios for communication. For safety and convenience, it is strongly recommended that pilots obtain their "Technician Class" amateur radio operator license, and fly with a radio. It is also recommended that pilots join the East County Repeater Association ham radio club, which owns and operates the Laguna repeater. Our normal frequency is 144.950 Mhz. SDHGPA operates as a 100% Volunteer Organization. The SDHGPA is registered with the State of California as non-profit organization and Federally as a 501 (c) (7) Tax Exempt nonprofit organization. For more info on USHPA 30-Day Affiliate Memberships and International Pilot Requirements see topic under Membership FAQ.